SPRINGFIELD, Mo. — A Missouri superintendent who already planned on retiring at the end of his contract has been suspended for leading parents in a prayer of blessing over their children at a recent high school graduation. 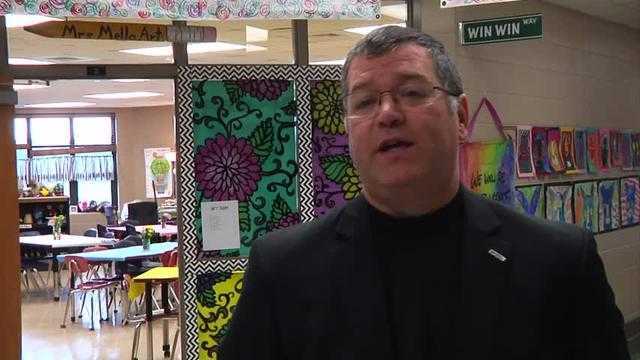 According to reports, the Willard School Board voted to place Superintendent Kent Medlin on a paid leave of absence until his contract expires at the end of this month. As previously reported, in addition to offering general encouragement, Medlin mentioned “the Savior” and referenced the Bible during the May 13 graduation ceremony for Willard High School. He also invited parents voluntarily to stand for a prayer of blessing over the students. However, following the ceremony, four students took to the media to state that the religious content of his message made them uncomfortable, and they felt “pressured” to stand up for the prayer when others did so. Some students came to Medlin’s defense, stating that they were blessed by his contribution. They also noted that students were never asked to stand for the prayer—only parents. Medlin likewise told reporters that he never meant to make unbelievers uncomfortable and that he rather found the evening to be beautiful. Medlin told television station KYTV following the suspension that he “thought the best thing that [he] could do was write in a blessing for the graduates” in his speech. Word of the punishment has disappointed some hearers.